Parco di Montevecchia e della Valle del Curone is moving its first steps for the development of a Quality Trademark for the Park agricultural products. The idea is to promote a careful agriculture, aware of its own roles, able to meet different needs going from the diet safety to the safeguard of the territory, from the protection of the natural environment to the enhancement of the landscape, from the quality of the products to their typicality. 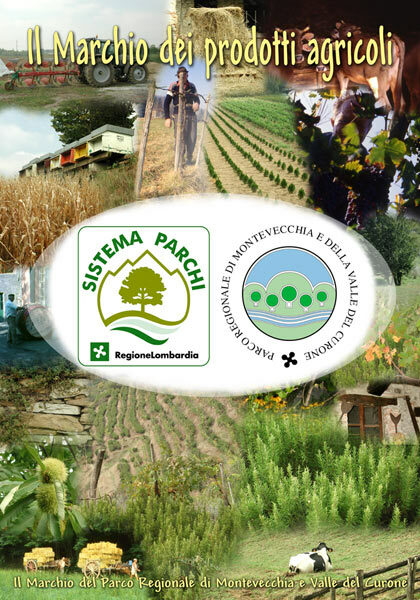 The project, promoted by Regione Lombardia, gives the Park the opportunity to have a Quality Trademark to give to firms and producers who, besides respecting the rules of biological or integrated agriculture, commit themselves and collaborate with the Park Authority for the conservation and management of the territory. The Quality Trademark therefore means not only the origin and the quality of products (the rules of biological or integrated agriculture forbid or strongly reduce the use of chemical products), but also the willingness and the commitment of the producers who choose to safeguard and preserve the signs and traditions of centuries of agriculture which "have built" the Park landscape. 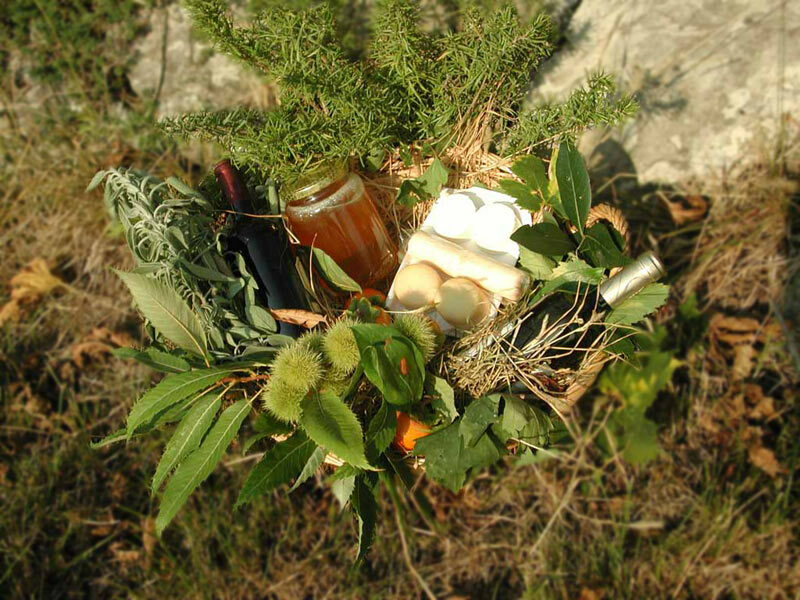 Wine, honey, sage, rosemary, cheese will be the first products to be certified. They represent the typical products of the Park agriculture, products for which the link with the land housing them is stronger, with terracing, dry-stone walls supporting them, field or border edges, trails, ancient troughs, stone washing troughs, and all the other elements which in the past were a functional and integral part of the agricultural activities. Of course, to have the Trademark, we require the respect of "rules". The technicians of the Park Authority elaborate specifications and regulations in collaboration with the producers, who must define the qualitative standards for the safeguard and the enhancement of quality products.